Could you be a victim of a solar panel scam? 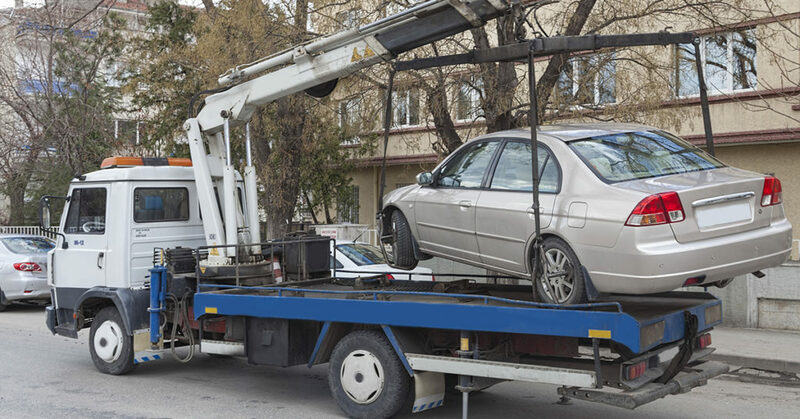 What Happens When Your Car is Repossessed in PA? 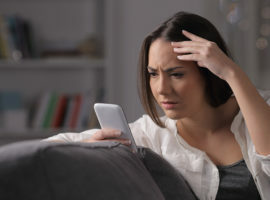 What is an account “Charge-Off” and how does it affect the consumer? Was your vehicle repossessed by Capital One Auto Finance in the past 6 years? If your car, truck, motorcycle, boat or RV was taken during a Capital One Auto Finance (COAF) repossession in the past 6 years, you may not be aware of all of your rights under the law. Even if you fell behind on monthly payments, there are a number of factors that may have contributed to unlawful activity during your COAF repo. Flitter Milz helps consumers who had their car, truck, motorcycle, boat or RV repossessed by Capital One, or many other lenders. Whether you were behind on loan payments or not, COAF may have violated your consumer rights. The bank must follow the law when vehicles are repossessed. Either providing improper repossession documents, or wrongfully repossessing a vehicle, the bank may be liable for the repossession of your vehicle. When consumers sign a loan agreement with Capital One, they agree to make payments on time and in full for the length of the loan. As well, they agree to other terms, such as maintaining insurance on the vehicle. 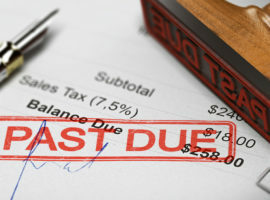 While some banks may allow late payments up to a couple months, if the consumer does not abide by the terms, Capital One could repossess the vehicle. However, after the repossession, Capital One is required to communicate with the consumer and state terms to retrieve the vehicle. This notice may be called a Notice of Intent to Sell Property or Notice of Repossession. If the consumer does not meet these terms, Capital One could sell the vehicle at a private sale or auction. Once the vehicle is sold, Capital One is required to send a second written notice to the consumer stating the selling price of the vehicle. This notice is called a Deficiency Notice. After the sale, there may be a balance owed by the consumer, or a surplus which Capital One would owe to the consumer. Flitter Milz will evaluate the details surrounding the repossession of your car, truck, motorcycle, boat or RV. Additionally, we will evaluate your loan agreement and all documents or correspondence sent by Capital One. As a victim of vehicle repossession, you have rights that you may not be aware of. Through expert legal analysis of your repossession, we’ll be able to determine if there were violations to your consumer rights by the Capital One repossession representative. When a consumer falls behind on auto loan payments with Capital One, the car, truck, motorcycle, boat or RV can be repossessed. However, the bank is required to act in a "commercially reasonable" way in repossessing the vehicle. This means, no confrontation or violence, and providing the consumer with proper documents after the repossession. Circumstances which may be considered a wrongful repossession or abuse by a Capital One Auto Finance Repo Agent. Any of these actions are considered a breach peace. If any of these circumstances occurred during your vehicle repossession, it’s important to act quickly, and contact our attorneys today. The Capital One repo agent is to inform the local police department of its intention to seize a vehicle. During the repossession, the repo agent may call to have the police come to the scene of the repossession. Other times, the consumer may call for police assistance. The police are to aid in keeping the peace. If the situation becomes volatile, the police are to assist in diffusing the confrontation between the repo agent and the consumer. The police are not supposed to assist or enable the repossession. The police are not to order the consumer to turn over the keys, or to "step aside" and let the repo man take the car or truck. Whether police are present or not, you still have the right to refuse to turn over your vehicle to the repo agent and may ask them to leave your property. If the police threaten arrest or command that the vehicle be turned over, they may have crossed the line from keeping the peace into breaching the peace. This could violation of the consumer's constitutional rights. It may be easy to feel intimidated by the presence of law enforcement officers, but that’s why it’s so important to understand your rights. We’re here to provide you the information you need to be confident and knowledgeable if a repossession of your vehicle were to occur. Contact us today for a FREE legal review. If we find that the repossession laws have been violated, there is no cost to you to pursue a lawsuit against Capital One Auto Finance. Tell us about the details of your repossessed car, truck, motorcycle, boat or RV. Do you have a copy of your signed loan agreement? What documents were sent by Capital One after your vehicle was repossessed? If you have had a boat repossessed, where do you dock your boat? If you have had an RV repossessed, where do you store your RV? The best way to prevent a vehicle repossession is by contacting Capital One Auto Finance before you miss a payment. If you feel you cannot meet the terms of your agreement that month, a representative from the bank may agree to a reasonable proposal that assures them you will make your future payments and get back on track. Flitter Milz is a consumer protection law firm representing victims of illegal car, truck, motorcycle, RV and boat repossession by auto lenders in Pennsylvania, New Jersey, New York, and elsewhere. Do I have rights after repossession? Do I have rights against the repo agent? Wrongful Repossession: Was the repossession handled improperly? What is a Notice of Intent to Sell Property? What is a Deficiency Notice? How do I get my car back?